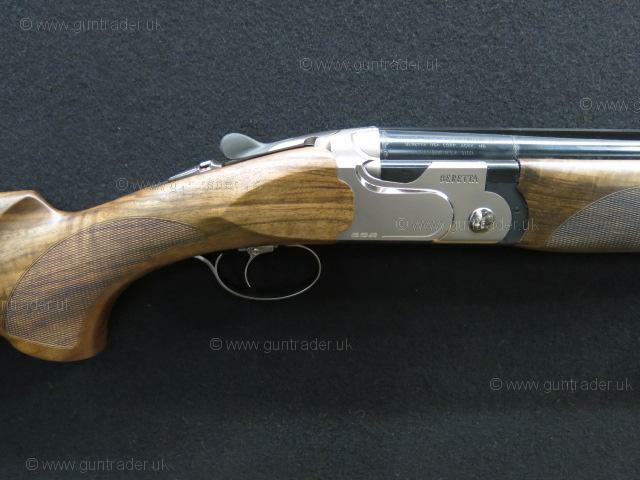 New 12 bore Beretta 692 Sporting over and under multichoke sporter. 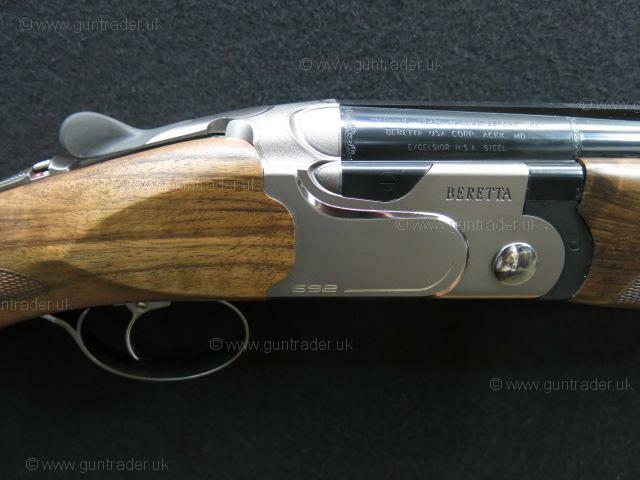 The Beretta 692 has a highly polished boxlock action that is embellished with a simple polished silver coloured engraving. 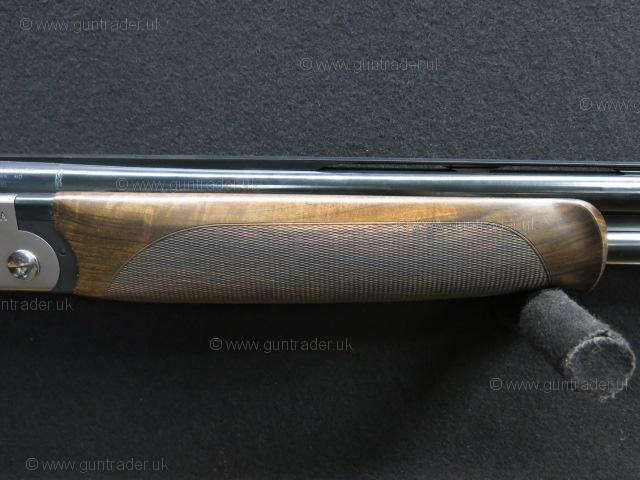 The well figured oil finished stock is fitted with the new Beretta BFast system which consists of a space that has been created in the bottom of the stock to allow the insertion of up to 5 20gram metal wads. This enables the user to adjust the point of balance of the gun as required. The Beretta 692 offers a wider receiver allowing for better balance and stability before and after each shot. 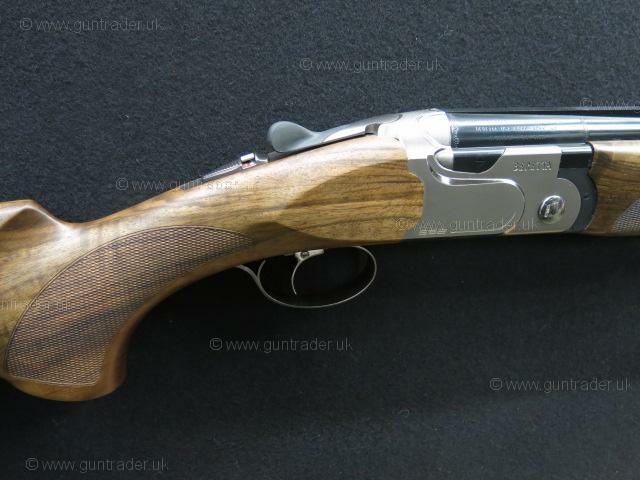 The wider action is accompanied by 30" Stellium Plus sporting barrels with 360mm forcing cone (five times longer than that of the old Beretta 682!) The more gradually decreasing bore section makes for much smoother pressure dynamics inside the barrel when shot. 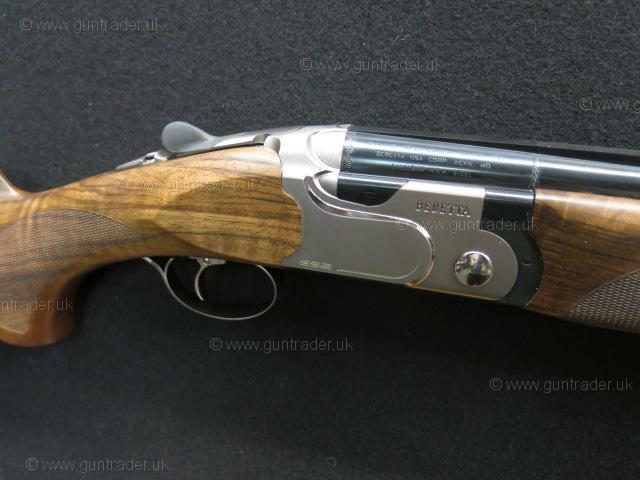 Wide ventilated sporting top rib accompanied by a ventilated side ribs, manual safety catch incorporating the barrel selector, fully adjustable trigger blade. 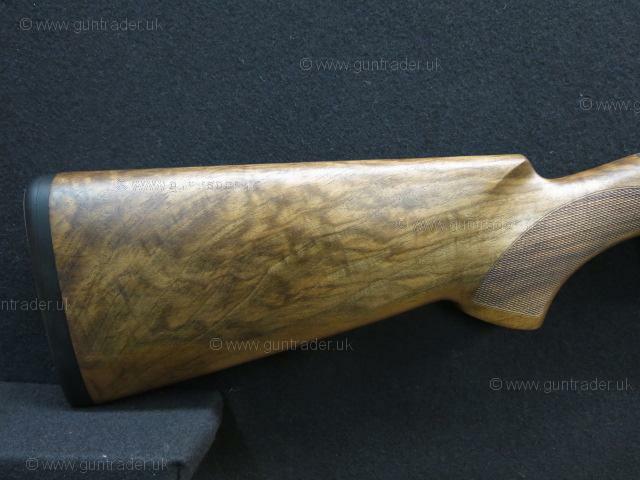 Please visit www.Greenfieldguns.com for more information. Part exchange welcome. Ask about our friendly RFD to RFD transfer service. RRP £3,400.00. Please call for very best price. Actual gun shown in all of our photographs.